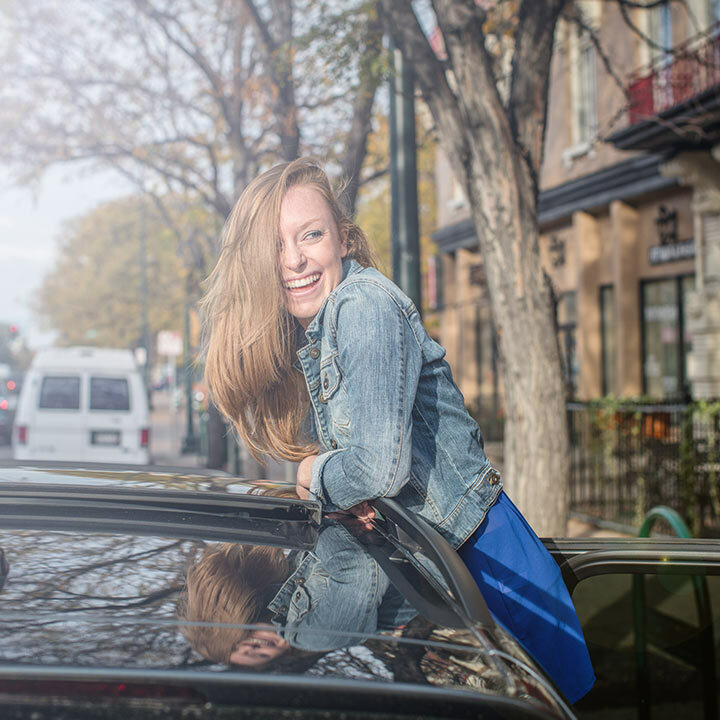 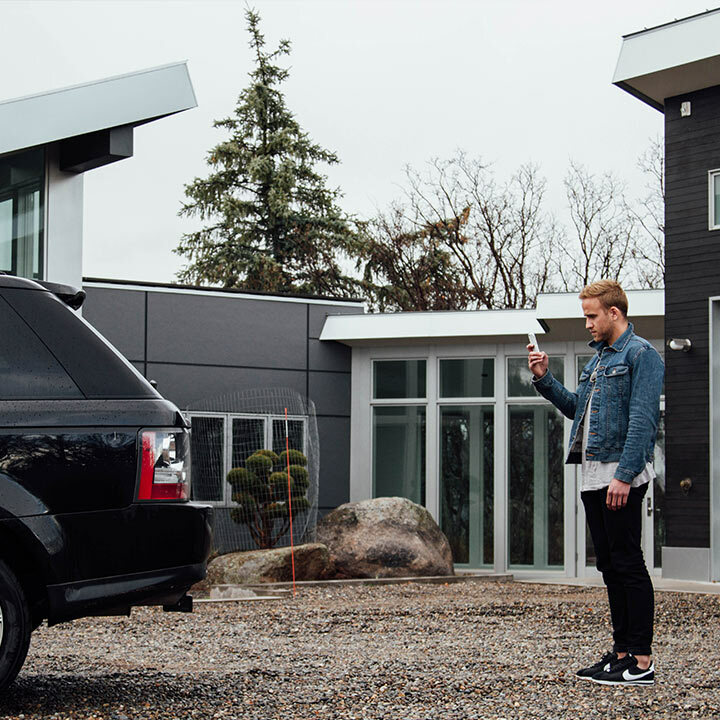 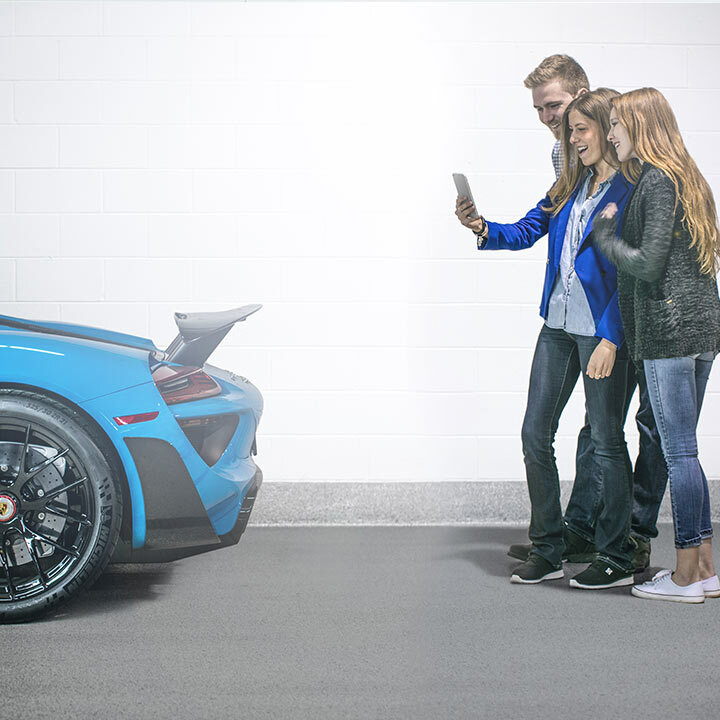 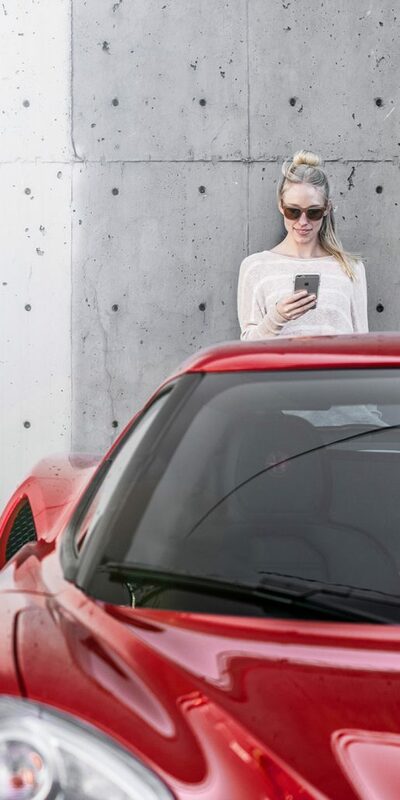 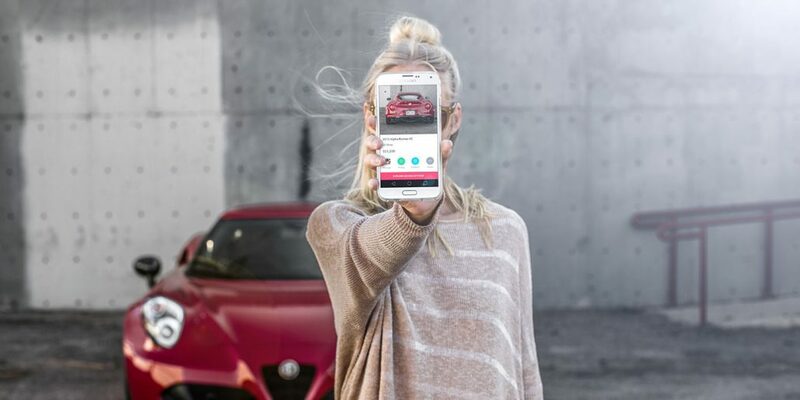 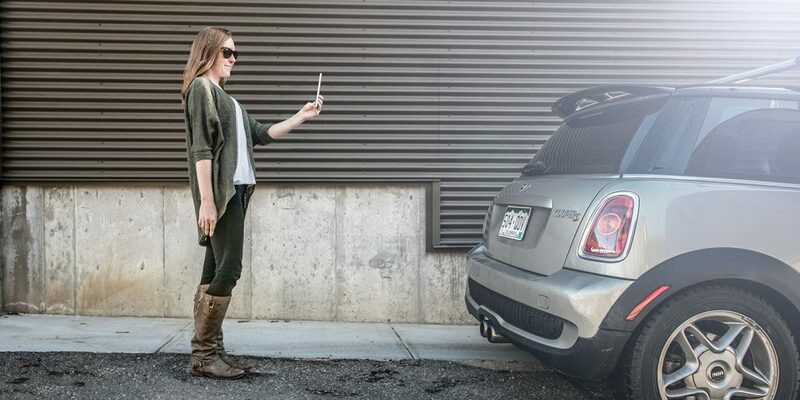 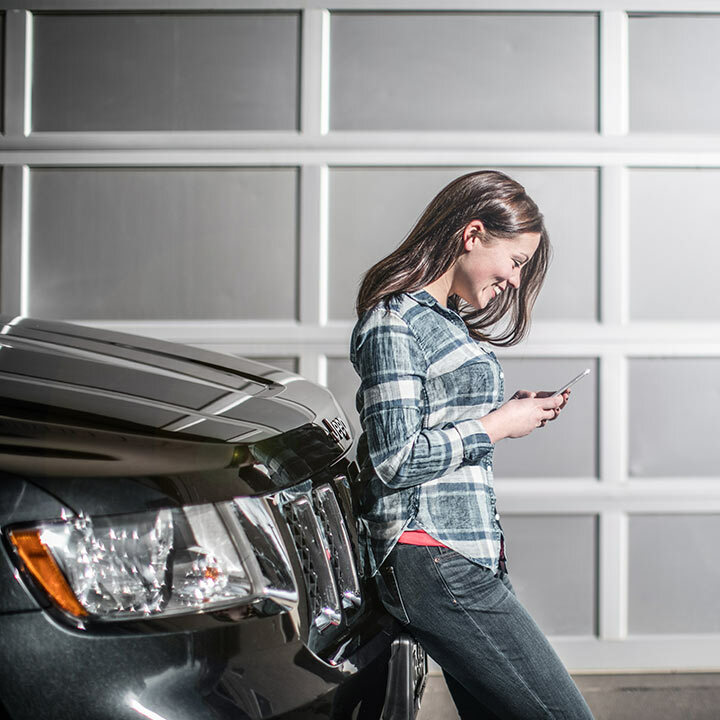 Puts you in control of car ownership, allowing you to buy, sell, and finance cars yourself—all on your smartphone. 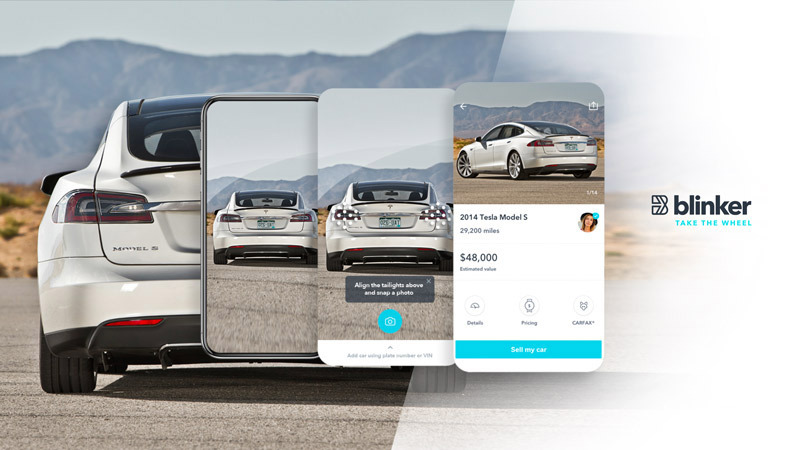 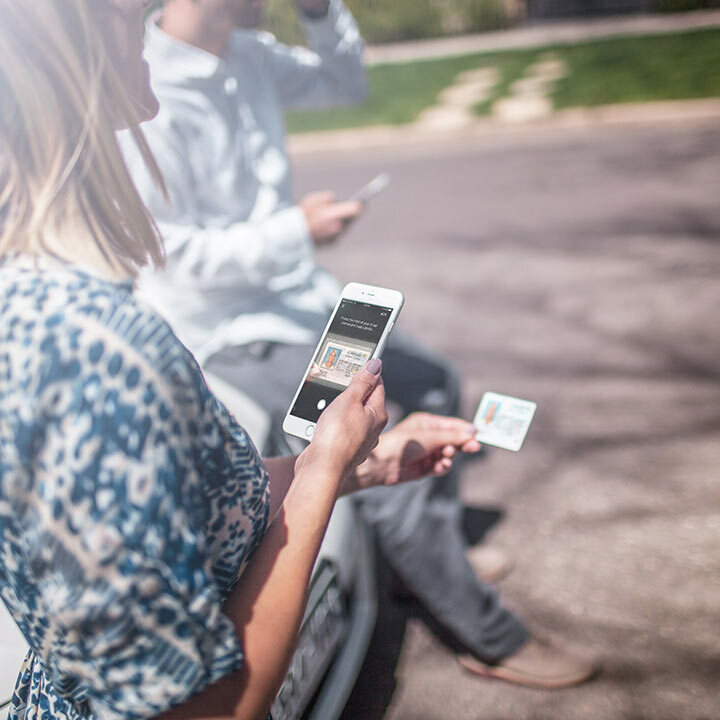 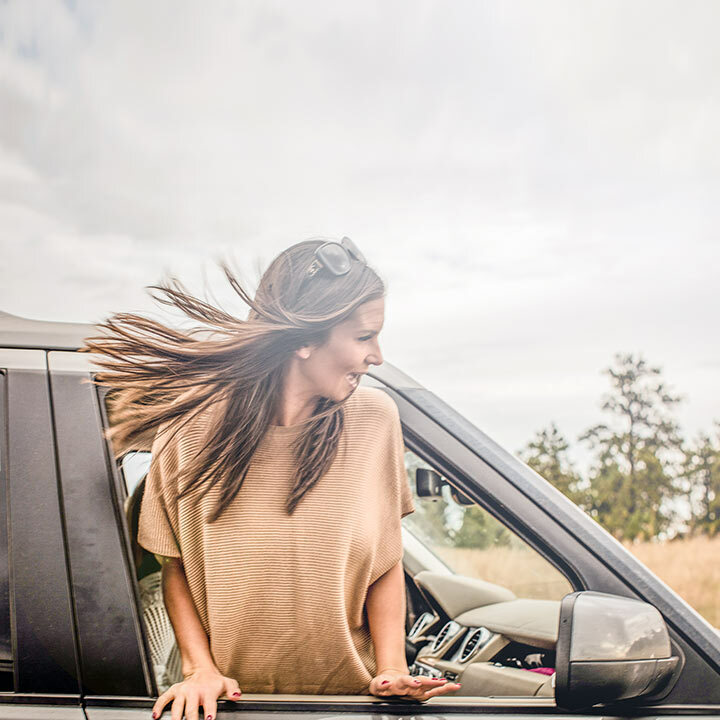 The company’s vision is to be the largest car ownership platform in the U.S. by 2025, representing 1-million transactions annually. 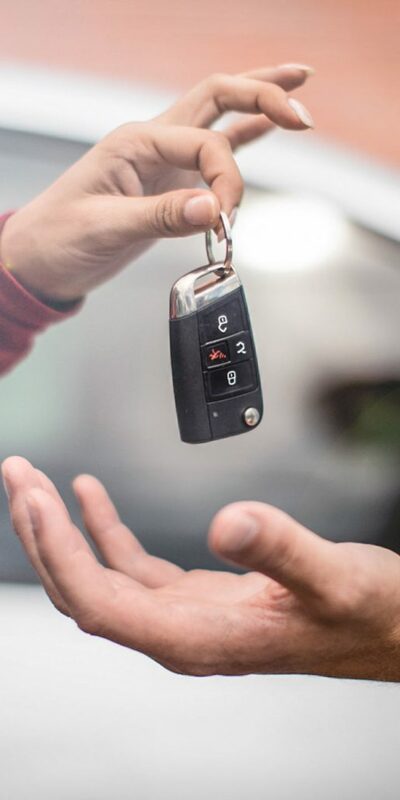 Blinker’s total addressable market is $1.1 trillion, representing used car sales, financing, refinancing, insurance, parts, warranty and repair.